On the evening of the 6 January 2017, Emergency Services were called to Knabs Ridge wind farm, near to Harrogate. 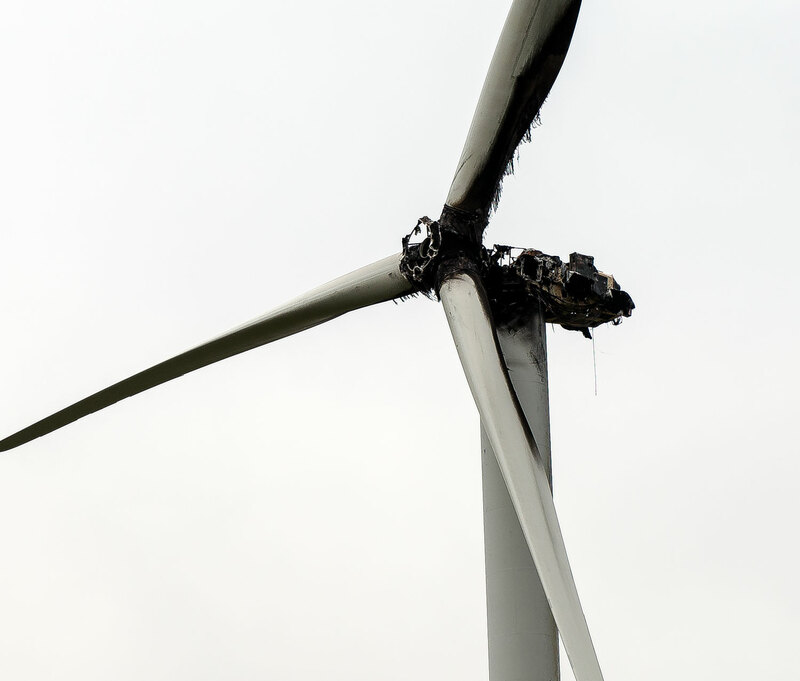 Knabs Ridge is a 16 megawatt, eight turbine, onshore wind farm – Emergency services dealt with a fire to a single turbine. 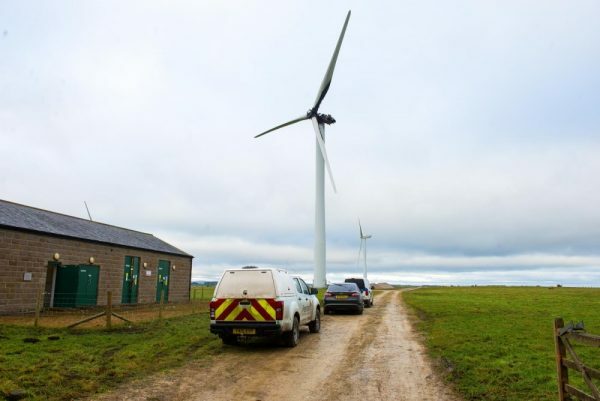 A spokesperson for Innogy Renewables UK Ltd said: As a result of an incident involving one turbine at the Knabs Ridge Onshore Wind Farm in Harrogate, the fire service was called out by on-site personnel on Friday the 6th of January 2017. There have been no injuries as a result of the incident. 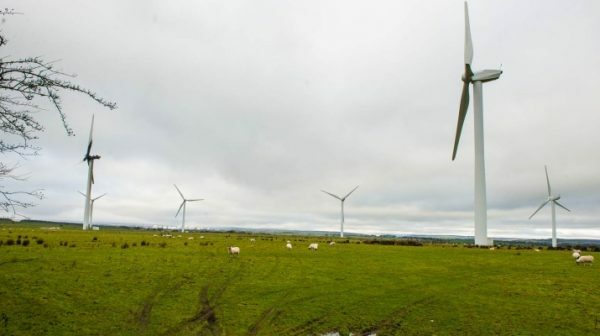 An investigation has been launched to establish the cause. The remaining wind turbines have remained operational today and staff have been cleaning debris in the fields below.